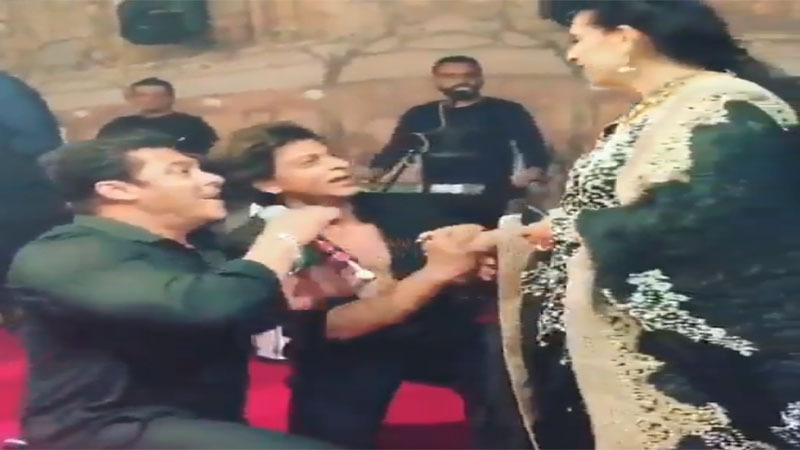 We are back with one more sensational incident from SonamkiShaadi. The fun performances from Shah Rukh Khan, Salman Khan, Anil Kapoor and others have given us moments to talk about. And how can we forget Ranveer Singh and Arjun Kapoor’s crazy live videos. This time we are gonna talk about our favourite poo, Kareena Kapoor Khan! YES! Bebo has stolen millions of hearts this time. 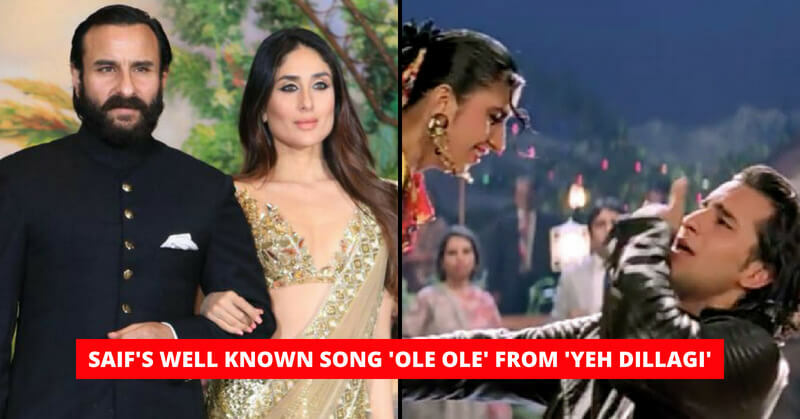 There is one more video shared by DJ Amann Nagpal which is circulating on the internet and has grabbed our attention is of Kareena Kapoor Khan’s where she is dancing on hubby Saif Ali Khan’s well known song ‘Ole Ole’ from the film ‘Yeh Dillagi’. 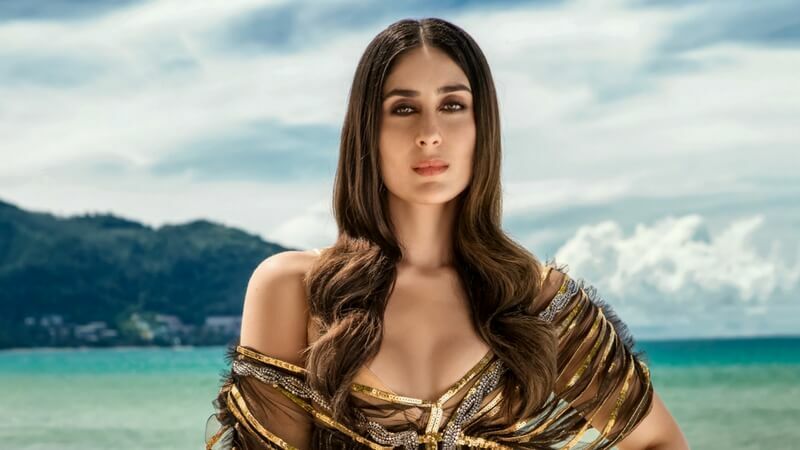 Report says, when other celebs were busy dancing, Bebo requested the DJ to put on Nawab’s number one hit song ‘Ole Ole’. 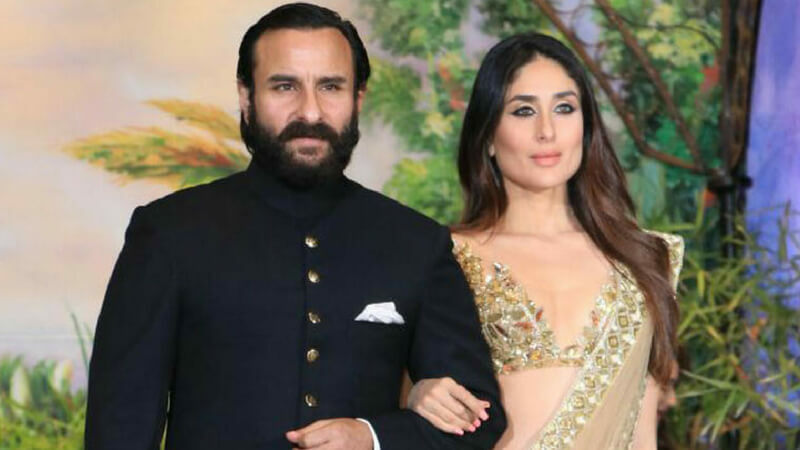 And as soon as the song started playing, Kareena first raised a glass to Saif and began grooving from the DJ arena itself in a carefree way. She danced like no one is watching. She brought the house down with her dance moves when the DJ played the song ‘Ole Ole’. Apart from this, she was also seen dancing to the tunes of the ‘Badrinath Ki Dulhania’ title track. Kareena was also seen as she posed for a lot of pictures and selfies along with Insta videos of friends. Sonam and Kareena will soon be seen in the film Veere Di Wedding along with Shikha Talsania and Swara Bhasker. What do you think about Bebo’s moves? Let us know in the comments below. She is undoubtedly our favorite!